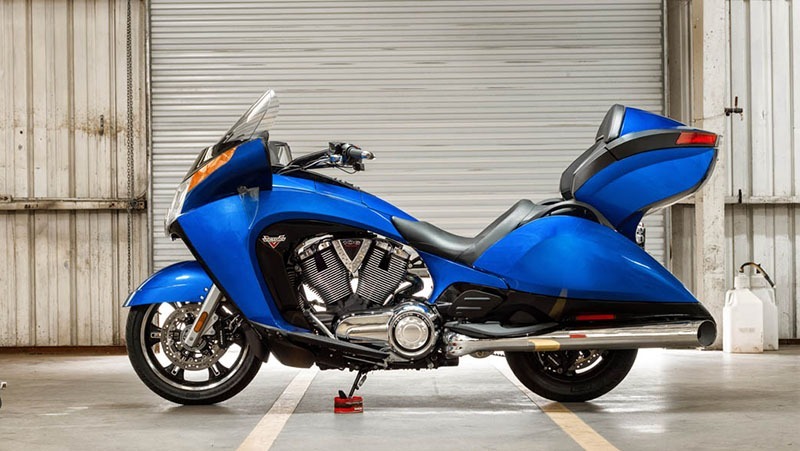 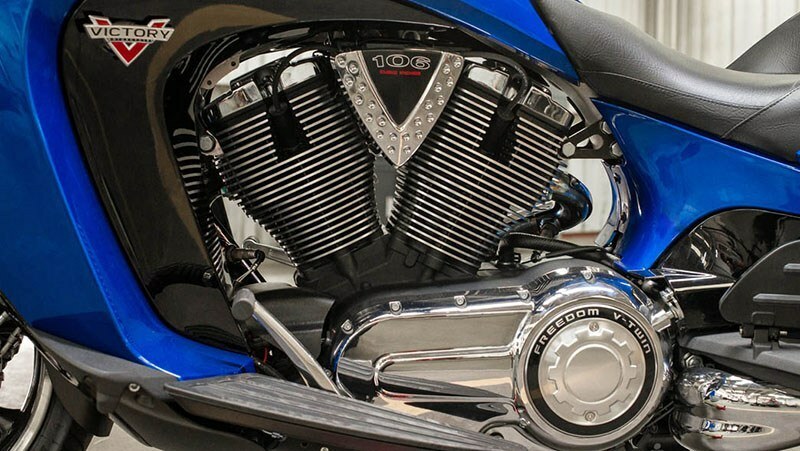 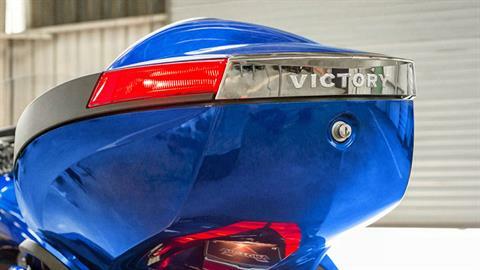 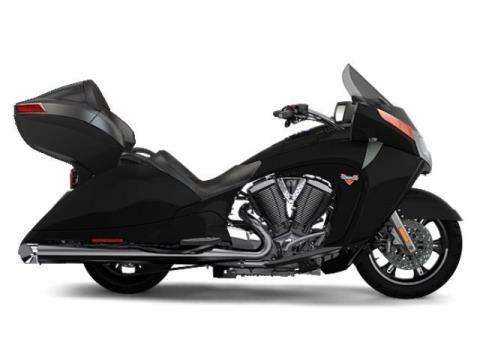 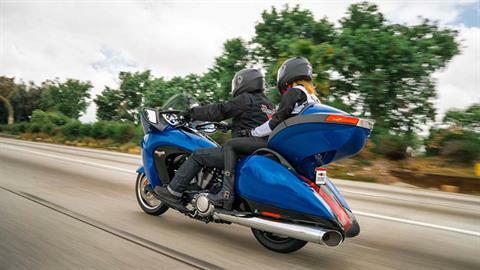 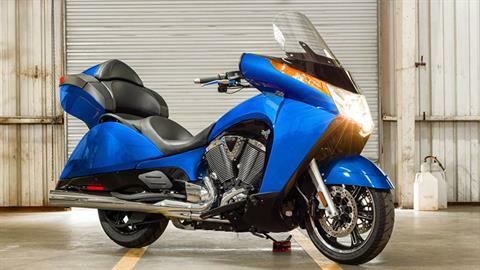 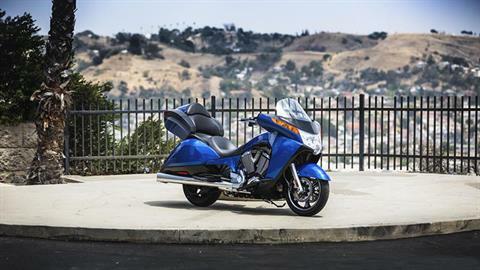 IT'S TWO-PIECE ALUMINUM FRAME AND FIXED FAIRING DELIVER AMERICA'S MOST CAPABLE V-TWIN TOURING BIKE. STANDARD LINKED ABS BRAKES: Put slippery situations in the rearview with linked front and rear ABS. 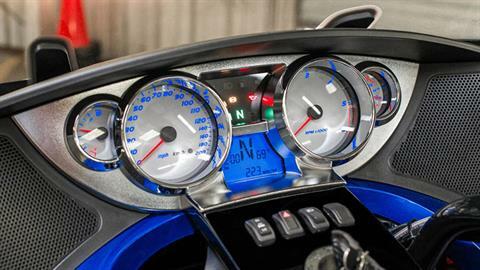 Braking power is automatically controlled to minimize your braking distance. HEATED HANDGRIPS AND INDIVIDUAL HEATED SEATS: Ride in any condition. 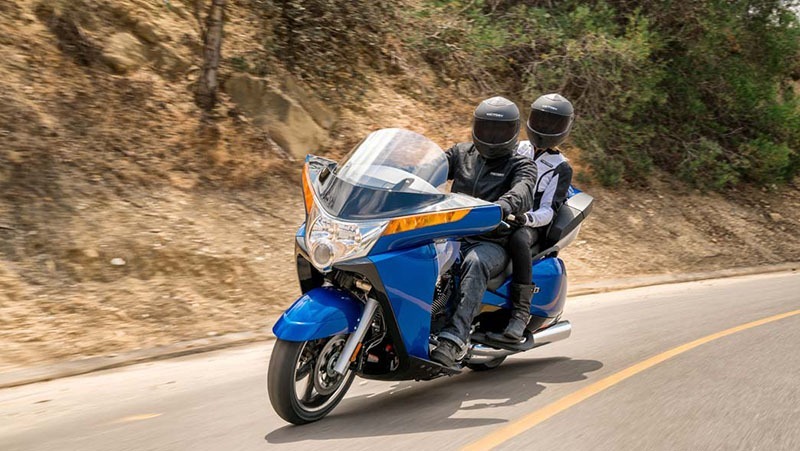 Heated handgrips and seats with passenger-specific settings will keep you rolling year round. 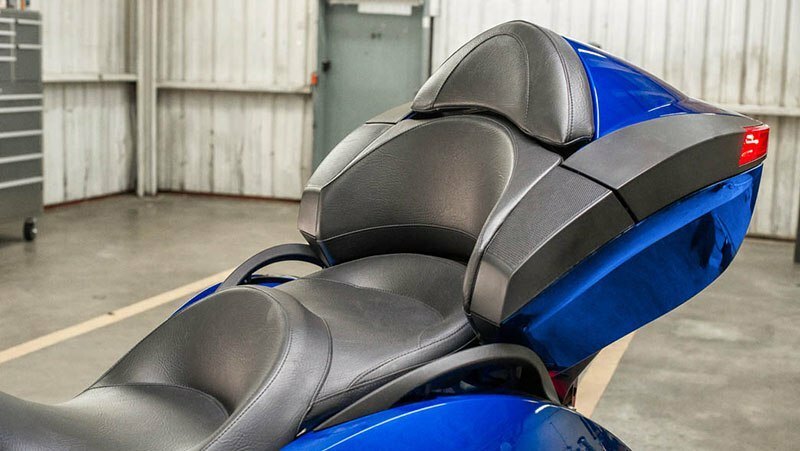 ADJUSTABLE POWER WINDSCREEN: The adjustable power windscreen raises and lowers with a push of a button delivering exactly the right amount of wind protection in any elements. 29 GAL. 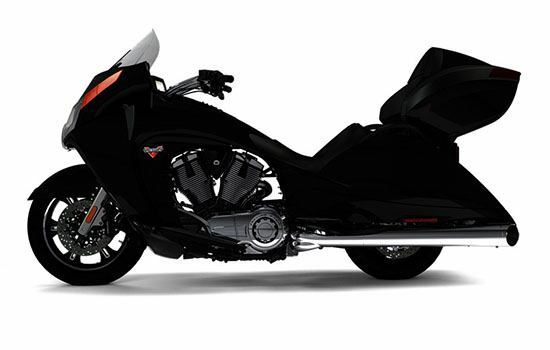 OF TRUNK AND SADDLEBAG SPACE: It’s a big country. 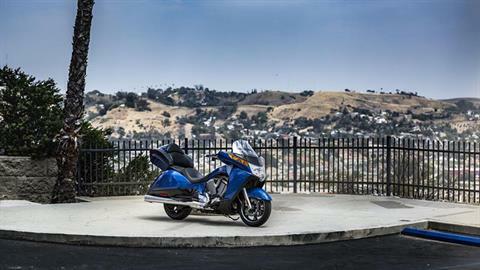 Pack for any climate with 29 gallons of trunk space, enough room for two no matter where adventure takes you.